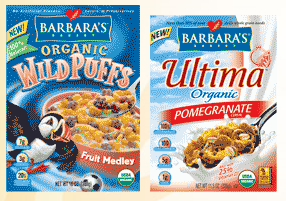 Barbara’s Bakery is offering up a free sample of their cereal. Not sure if you are getting 1 or both but either way they are free and I’m hoping for some coupons to go along with them. You can grab your sample here.